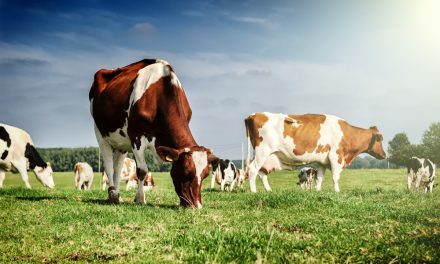 Find the best Whole30 compliant broths from chicken, beef, bison, duck, elk, turkey, & vegetable from our list of options below. 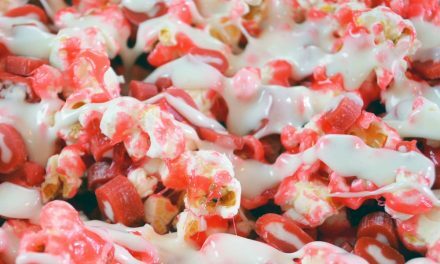 Frozen, shelf-stable or powdered for on-the-go, here are the brands we love. Bone broth is high in protein, calcium and critical amino acids like glycine and glucosamine, which are great for bone and joint health. I love drinking bone broth to kick start my day, or as an afternoon pick me up. 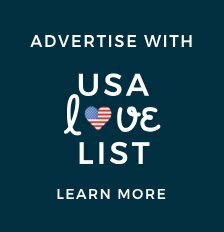 In case you're wondering which ingredients are and aren't approved, here is the official Whole30 Additive and Preservative List. 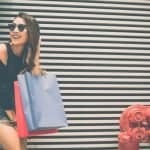 Here are some quick additives to look for that are and aren't approved. 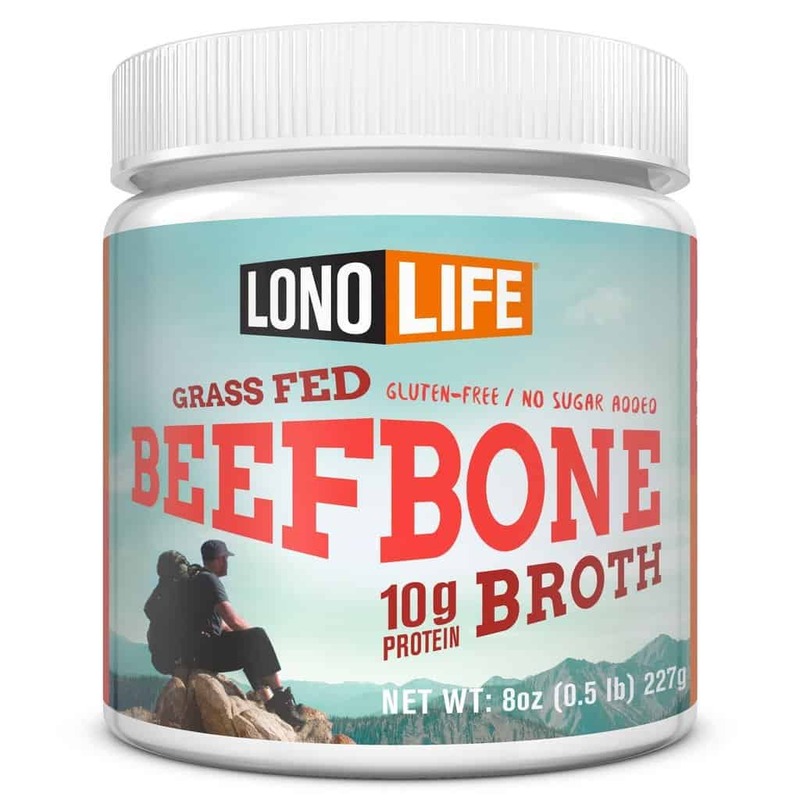 LonoLife Grass-Fed Whole30 Compliant Instant Bone Broth has the most vibrant flavor and I absolutely love. 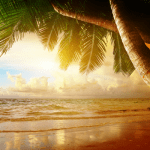 It comes in portable packaging, which is great when you're traveling or on-the-go. The broth has simple ingredients including beef collagen, chicory root, beef or chicken, salt, yeast extract, natural flavors, potassium chloride (salt substitute), black pepper, and sage. Editor's Note: The beef bone broth is my favorite and needs no additional ingredients for sipping! 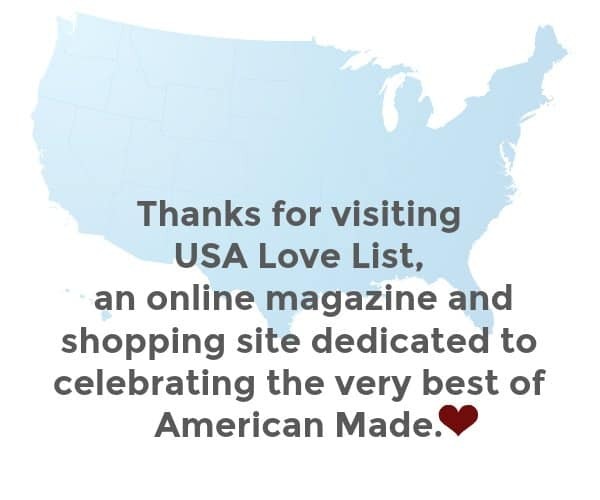 Savings: 15% off LonoLife Whole30 compliant bone broth with code USALOVE through January 1, 2020. 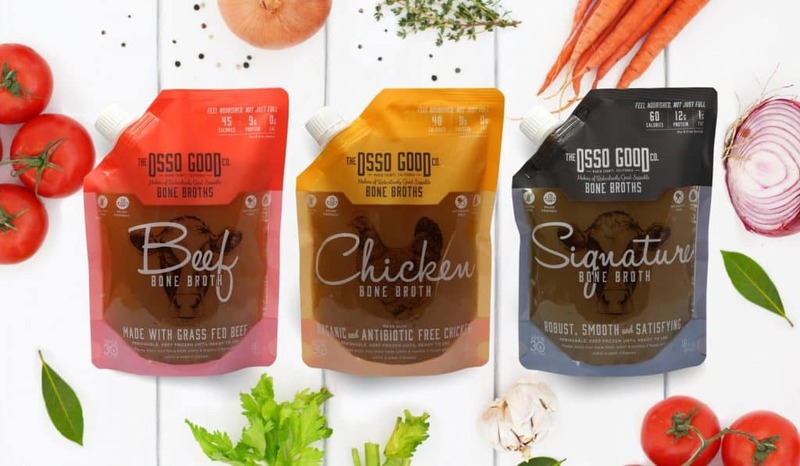 Osso Good Organic Grass-Fed Bone Broth is a paleo friendly and Whole30 Approved bone broth that comes frozen. 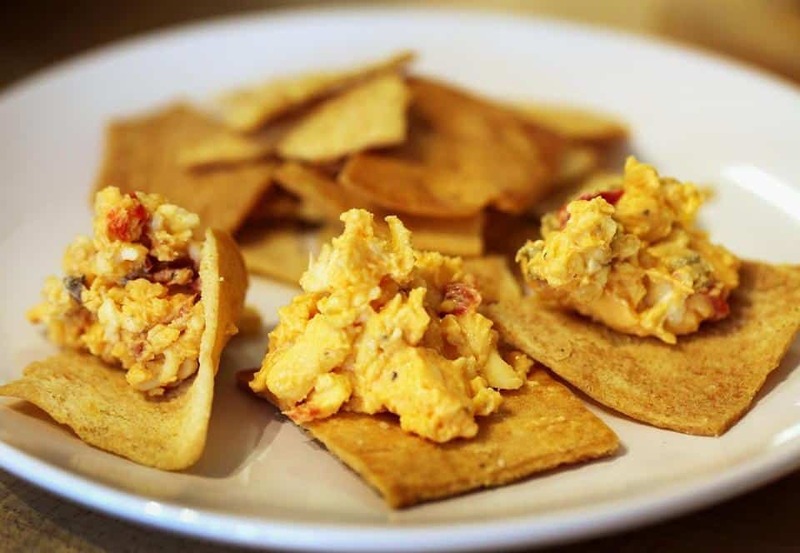 It has 16 grams of protein per serving. I've tried numerous bone broths sold in stores and online, and so far Osso Good Broth is my favorite ready-to-use Whole30 Approved broth. They make their Paleo friendly and Whole30 approved chicken broth from pasture-raised chicken and organic, GMO-free ingredients. It contains filtered water, organic chicken, organic carrots, organic tomato, organic onion, organic celery, organic garlic, organic apple cider vinegar, organic mushrooms, organic parsley, organic thyme, organic peppercorn, and organic bay leaves. I really love this brand and they also make frozen compliant soups. See those details below. 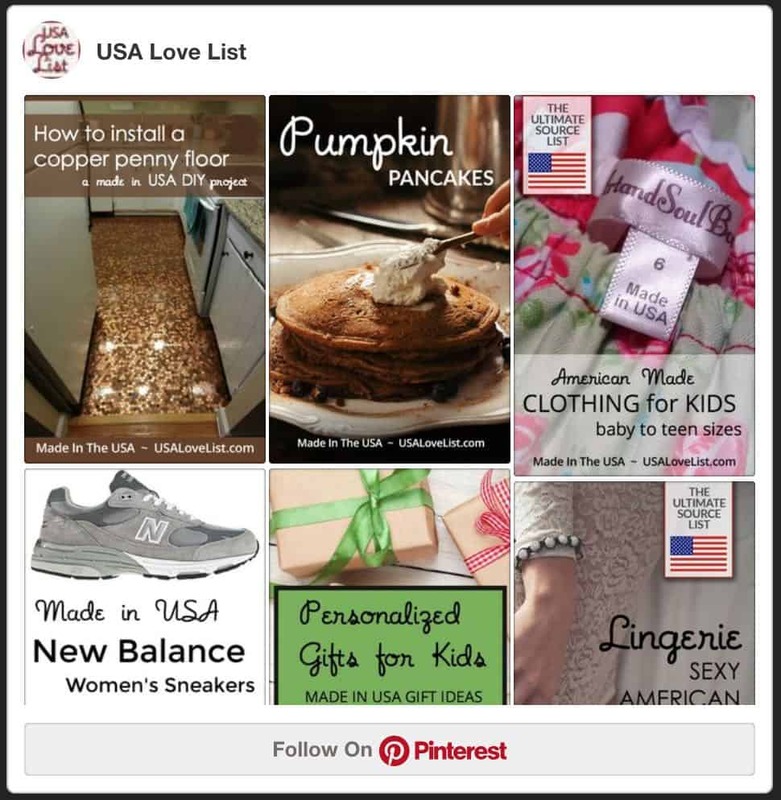 $10 off Osso Good with discount code USALOVE. Editor's Note: I like to add Real Salt and Frontier Co-op turmeric to the chicken broth when I'm sipping it. Bare Bones Grass-Fed Broth is non-frozen, shelf-stable, 100% grass-fed bone broth with 10g of protein and 20g of collagen per serving. Editor's Note: I love this brand and particularly love the Tomato Spice Beef variety. Beyond Broth Whole30 Instant Broth, Vegan and Organic is made with a base of organic sweet potato, beet, carrot, leek, spinach, garlic, and celery seed. 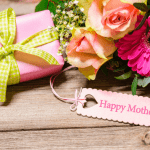 Each variety includes different herbs and spices to promote wellness. Packaging: Instant, powdered vegan, organic Whole30 broth in single-use packets. Just add hot water. BrothMasters bone broth is slow-simmered for 48 hours and made with filtered water, grass-fed beef bones, free-range chicken bones, organic onions, organic carrots, organic celery, garlic, lemon juice, organic parsley and bay leaves. Butcher's Organic Bone Broth was started by a third generation “Metzgermeister” (master butcher), Thomas Odermatt. The Butcher's Bone Broth is made from just organic bones, organic carrots, and filtered water. Butcher’s Bone Broth is currently shipping to California, Arizona, Nevada, New Mexico, Oregon, Washington, Idaho, and Utah. EPIC Bone Broth is the ideal sipping broth. There's no need to add anything additional; it tastes that amazing. Each 8 oz.serving has 10 grams of protein. 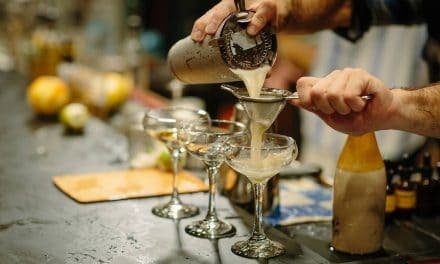 Editor's Note: The very best for sipping, but quite expensive. Erie Bone Broth uses 100% grass fed bones and organic vegetables and herbs to make its Whole30 compliant bone broths. They offer really unique varieties too. Fond Bone Broth uses pasture-raised chicken bone broth for the base of all their bone broth varieties. Packaging: Comes ready to use in a glass jar. 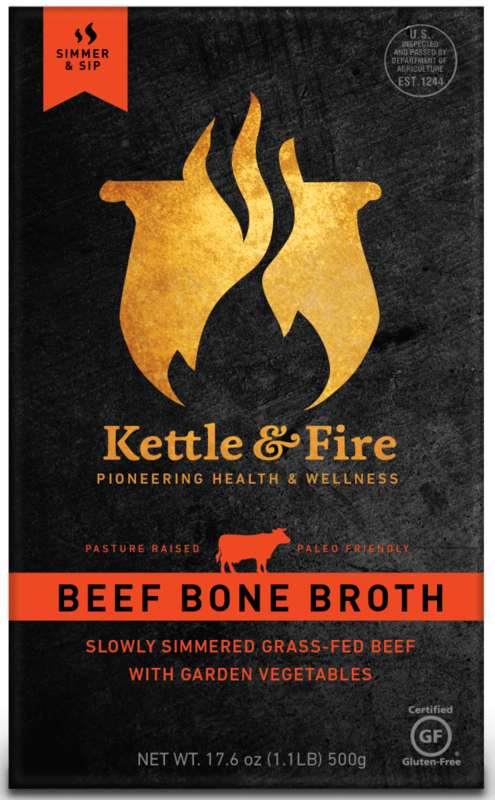 Kettle & Fire Bone Broth is non-frozen, shelf-stable, beef bone broth made with organic bones, organic onions, organic carrots, organic celery, organic parsley, apple cider vinegar, sea salt, black peppercorn, bay leaf, thyme, and rosemary extract. 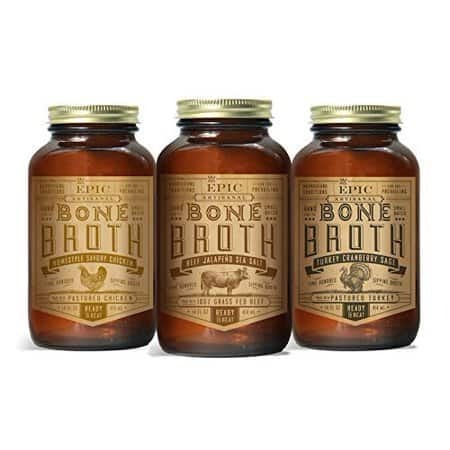 Kitchen Witch Organic Bone Broth is slow-simmered with small cut bones to unpack bone nutrients for a rich bone broth. Nona Lim broth is slow-simmered with spices and fresh herbs for 30 hours to extract maximum flavor and nutrients. Editor's Note: The Nona Lim Whole30 compliant bone broth varieties are bursting with flavor and we love them. Pacific Foods makes a lot of different varieties of broth, bone broth and stock. 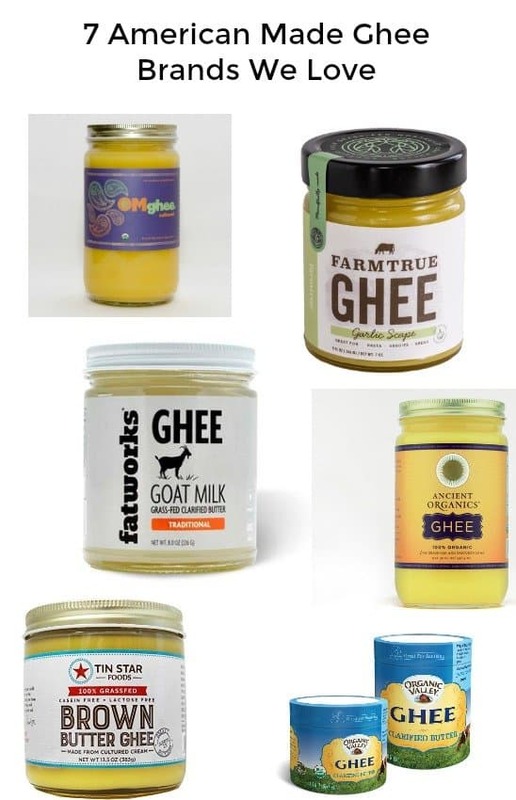 Be sure to read the labels, but here are the bone broth we found to be Whole30 compliant. 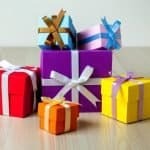 Packaging: Comes self-stable, ready-to-use in a carton. Editor's Note: I prefer these broths for cooking, not sipping. 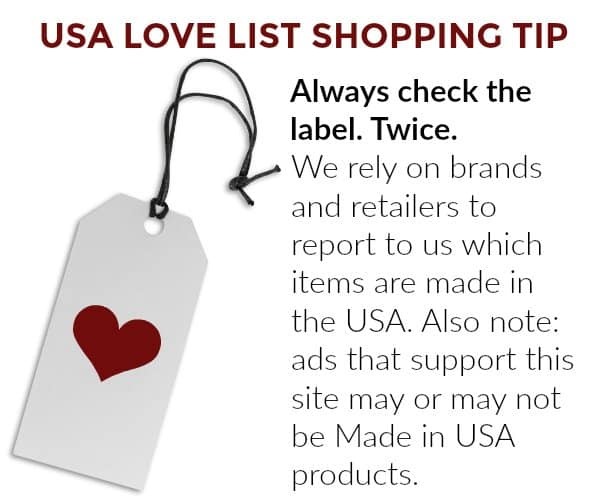 Be careful when selecting from this brand because some varieties, including organic varieties, have added sugar. Remedy Bone Broth uses 100% pasture-raised bone to simmer its broth for 24 hours. Each 8 oz. serving has 20 grams of protein. Packaging: Ships frozen in a plastic tub. While I have not found any Whole30 compliant canned soups, these fit the bill. They're simply not packaged in a can. These are all great Whole30 compliant soup options, especially when you're on-the-go. Fawen Ready to Drink Superfood Soup is incredibly flavorful, satiating, and filling. I love both compliant options. 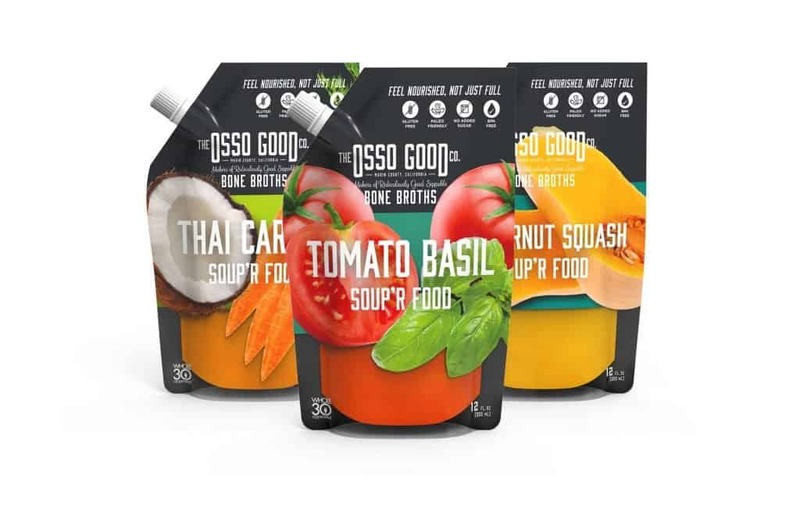 Osso Good Bone Broth Whole30 Compliant Soups uses its bone broth as a base to make its compliant soups. 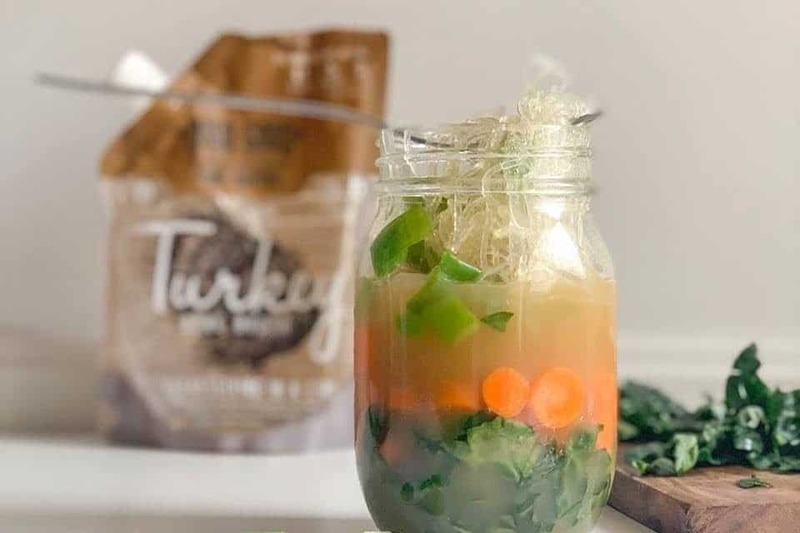 Remedy Bone Broth uses its 100% pasture-raised bone broth to make soup varieties with clean ingredients making some of its soups Whole30 compliant. Soupure soups are rich in flavor and designed to satiate. I really love this brand. Packaging: Comes ready to drink cold in a plastic bottle or to pour in a pot and heat up. Tío Gazpacho is out of this world amazing. O.M. to the Gazpacho! It's Whole30 compliant soup comes cold, and ready to drink. Packaging: Comes ready to drink cold in a plastic bottle. 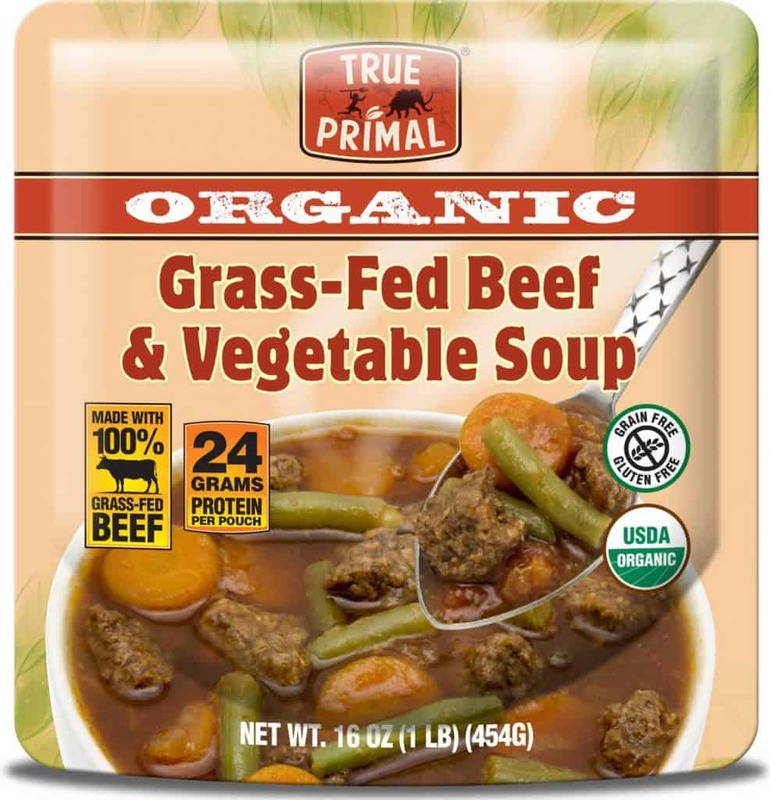 True Primal Organic Grass-Fed Beef & Vegetable Soup is Whole30 compliant. This organic soup is made with 100% grass-fed beef, carrots, white onions, green beans, tomatoes, sea salt, and spices. My family is totally adoring bone broth. Not only is it packed with nutrients it is oh so yummy, and makes THE BEST SOUP ever! 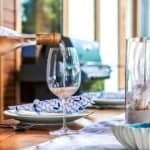 I haven’t done Whole 30, but it does seem like a great way to address food intolerance issues. I am excited to share this info with my husband the cook.